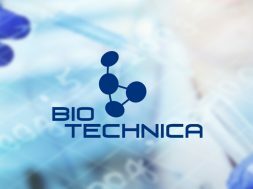 Start About the industry Direction: Biotechnica! 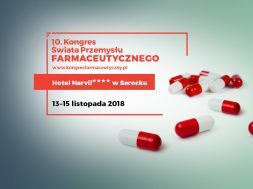 Representatives of pharmaceutical, medical, chemical and environmental companies are still looking for innovative and comprehensive solutions. 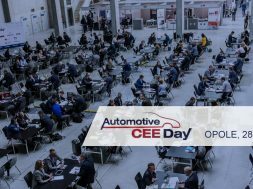 Biotechnica trade fairs, which take place from 16th to 18th of May in Hannover, is the place where the latest innovations within above industries are presented. 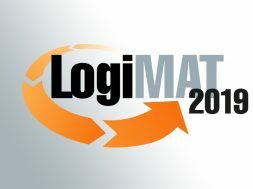 Etisoft will be among the exhibitors, offering a number of comprehensive solutions for demanding customers. 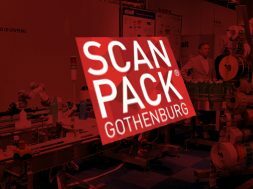 These are based on box solutions, to help you choose ready-to-use supplies and equipment for labeling your products in easy and intuitive way. One of them is the highly-rated Citizen Consumables Program along with a dedicated platform for making orders (www.citizen-consumables.com). Some of the CCP offerings is perfect for labs (Box Pack, Secure Pack, Inventory Pack, Chem Pack). 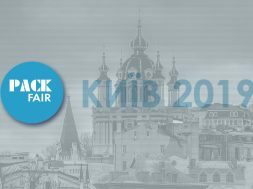 At the Biotechnica fairs, the genuine Etisoft solutions: etiCALLS and etiCLIPS will also be presented in their new release. etiCALLS allows easy, fast, friendly and above all durable marking of specimen and laboratory equipment, perfect for extreme laboratory conditions. 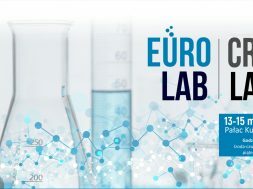 The development of the laboratory industry has made Etisoft etiCALLS system even more suited to the needs of the demanding market, thanks to, among others, a greatly expanded product range. 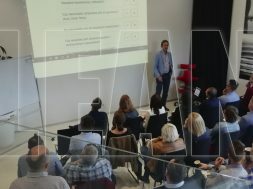 During the presentation of the etiCLIPS system, visitors of the fair will be able to see how easy it is to print high-quality colored labels on their own and on demand. 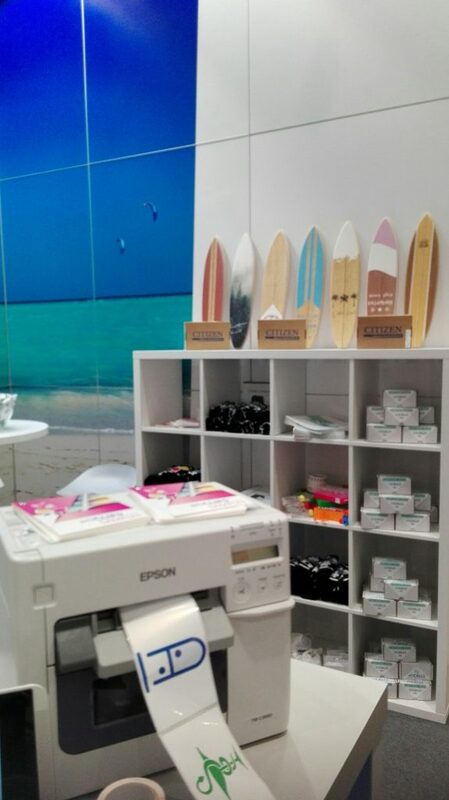 At the stand you will be able to view the work of the EPSON printer, part of a comprehensive solution for simultaneous print of graphics, variable data and bar code. 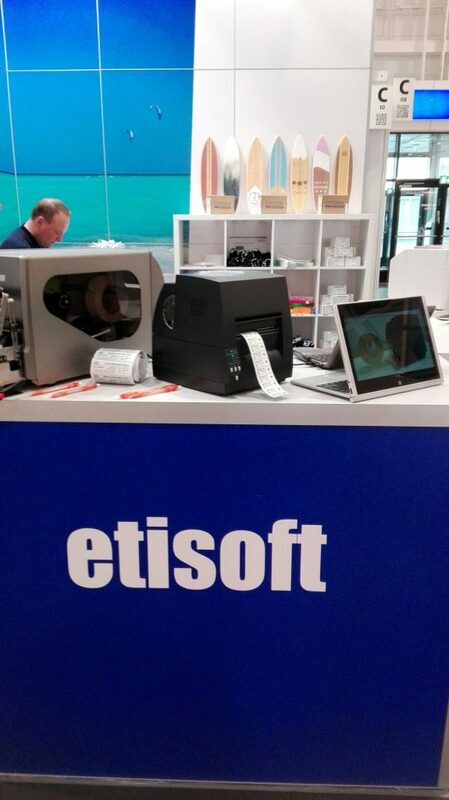 We will also present the CITIZEN CLS-631 thermal transfer printer with advantages such as: compact size, versatility, and the ability to extend its accessories (peeler, cutter or feeder) during the operation phase. 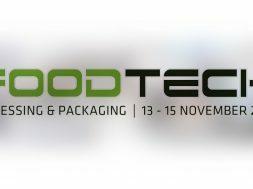 We invite you to Biotechnica! 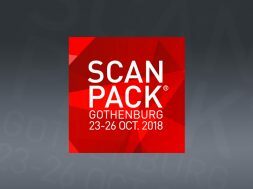 You will find us on stand C10. See for yourself that the pursuit of cost optimization can go hand in hand with the care for quality, precision and reliability of your data. Joanna Heler-Kończakowska Worked as a journalist for "Dziennik Zachodni", graduated from Political Science at the Silesian University. 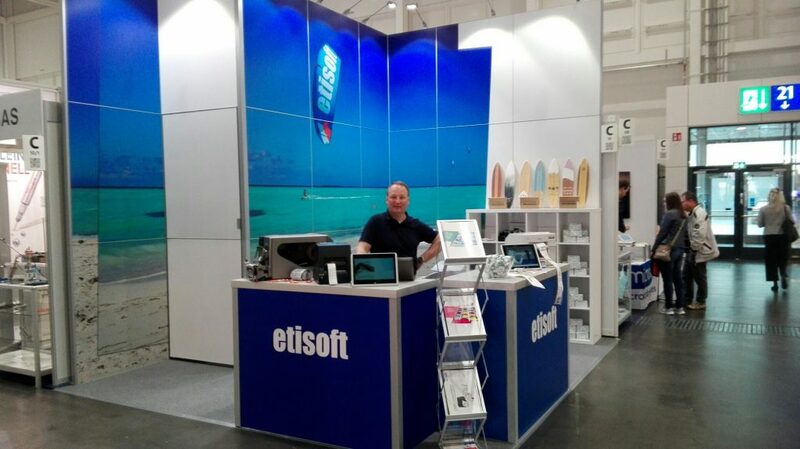 In Etisoft works in the Marketing department and is responsible for communication. She believes Napoleon was right claiming: "I am more afraid of three newspapers than of three thousand bayonets." Word lover and a passionate tracker of verbal absurdities. While shopping she spends her time by reading…labels. Skiing during winter, she chooses nordic walking poles in the summertime.